My absolute favourite part of this career is the opportunity to collaborate with other creative people. One such consummate professional is photographer Jacqueline Patton. 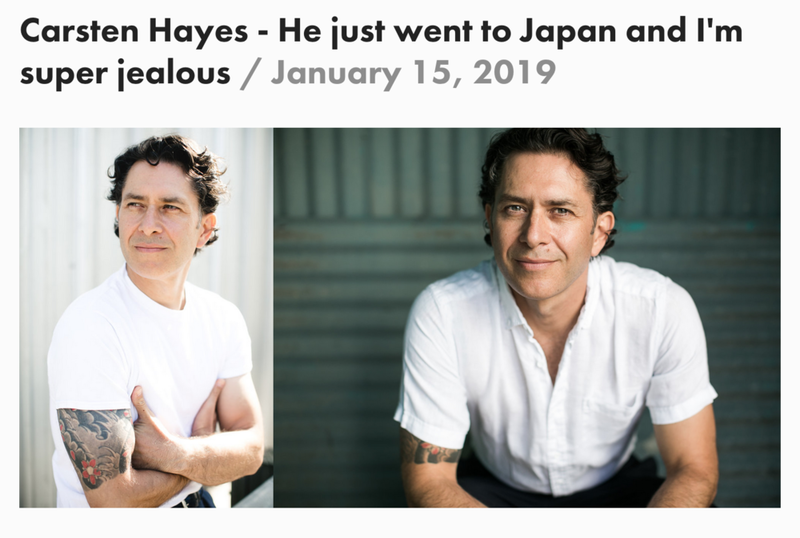 Not only was I lucky enough to have her take my latest headshots, but I had the honour of being included in a series of interviews on her blog. I can’t wait to see her next project - a mix of storytelling and photography. If a picture says more than a thousand words, I’m sure it’ll be an epic. Click the image to get to her blog.